Looking for a professional Property Manager to rent your property? You’re in the right place! Real Property Management is Newstead’s leading provider of Rental Property Management services! At Real Property Management Australia we provide comprehensive, reliable, and trustworthy Newstead Property Management Services at below market rates. When you have an investment property, you want the finest in property management to protect your investment. Whether you are a single property owner or own a portfolio of Investment properties, we’ll effectively manage properties that include single-family homes, apartments, duplexes and townhouses. Our Newstead Residential property management company has many years of experience in property management processes to consistently meet our customers’ expectations while saving them time and money. We utilize proprietary systems to manage the entire process to ensure the highest probability of success in all facets of managing your asset. Our full-service property management services include maintenance, accounting, legal compliance, marketing, leasing, collections/evictions, inspections, and more. Please contact us to discuss your individual needs and discover why Real Property Management Newstead is the leader among residential property management companies in Brisbane. 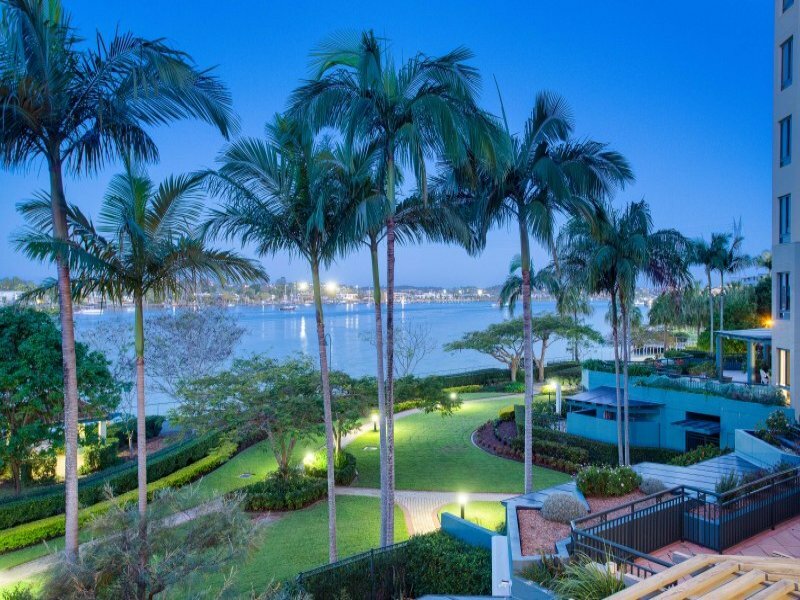 Like its neighbouring suburbs of New Farm and Fortitude Valley, Newstead has undergone huge transformations over the last decade; it’s now one of Brisbane’s most expensive suburbs. The suburb is also home to the landmark Newstead House, which is located at the mouth of Breakfast Creek on the Hamilton Reach of the Brisbane River. Its beautiful gardens form the basis of Newstead Park and attract visitors from around Brisbane. In keeping up with the demand for housing in the area, Newstead’s community facilities have developed accordingly and now include cafes, restaurants, and small retail complexes. Formerly an inner precinct of Newstead, Teneriffe was officially classified as a suburb in its own right in January this year. Once known for its light commercial activity, Teneriffe has developed a trendy, cafe character with the sale and redesign of the old Woolsheds into upmarket apartments and older homes in the area being renovated. Also close by is the Powerhouse Theatre in New Farm. Newstead has excellent public transport facilities including the CityCat ferry service at the end of Commercial Road and two other terminals, in neighbouring New Farm. This ferry service, introduced by the Brisbane City Council in late 1996, has proved enormously beneficial for local residents. Residents are close to other recreational areas including New Farm Park, which is a popular Sunday afternoon destination for many inner Brisbane residents and the Perry Park sports ground in Bowen Hills. The suburb is popular with young professionals, who are happy to rent in order to be close to the great dining and entertainment the suburb and surrounding areas have to offer. This large rental population has also encouraged property investors to buy into the suburb. 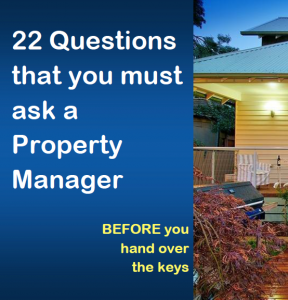 Real Property Management Australia are Newstead Property Management specialists.